Many of you are my great friends and animal advocates that I met through the Friends of Barbaro. And many of you have been loyal supporters and donors of Animal Fairy Charities. Because of your kind, caring and generous support, we have been able to do some incredible and life changing work helping both animals in need and their caregivers. Because of you, we have been able to offer thousands of animals shelter, food, medical care, transportation and more. You have been the ones that gave voice to the lives of those who have none. Whatever inspires you to give, to help, to share, to love (whether that inspiration comes from feeling connected to a story, helping change someone’s life, or want to be part of a movement that brings significant change), we thank you. As the founder of Animal Fairy Charities, I am inspired by such a love for animals. I knew that someday I would be their fighter, their advocate and protector if even I could help only one at a time. 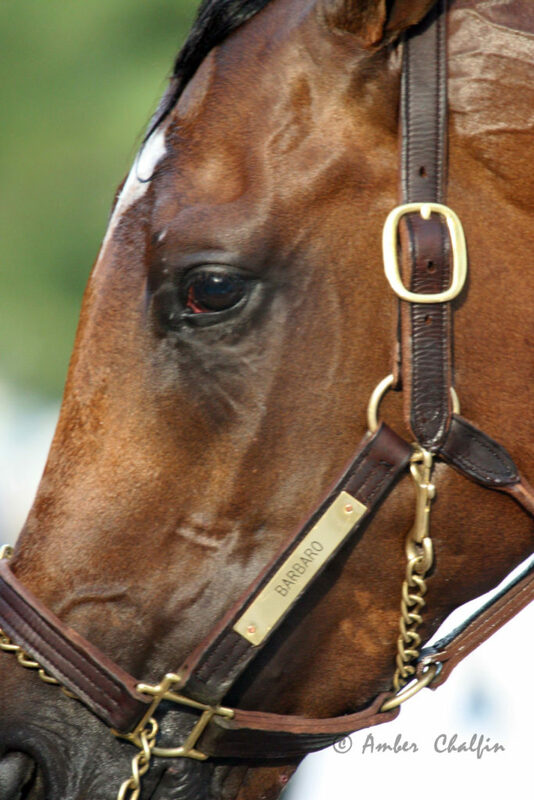 That “one day” came when I learned of Barbaro, the 132nd Kentucky Derby Winner. For those of you who have never experienced the Barbaro movement or the difference his campaign has made for the betterment of animals, it was a game changer. Today, although we’ve come very far in helping animals, we still have a long way to go. With that, now we announce our new program designed to help stop animal abuse. A5 (Alerting Adults About Animal Abuse) focuses on teaching kids to alert adults when they see any form of animal abuse. Also, A5 will also teach children kindness and compassion – nurturing the child’s Emotional Intelligence (EQ) resulting in that child having better self-esteem, a much more empathetic nature and a chance at a much more successful life. Our A5 program will include Adult Seminars intended to inform and educate Adults on the meaning of EQ and how important of a role EQ plays in a child’s life. Thank you in advance for your continued support. Happy Holidays!